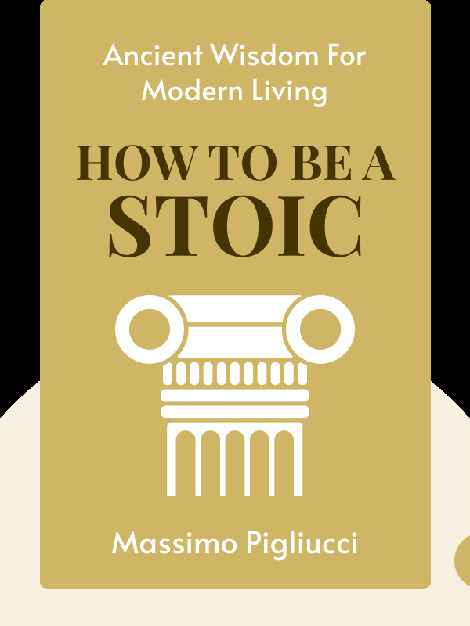 In How to Be a Stoic (2018), philosopher Massimo Pigliucci explores how the ancient philosophy of Stoicism can guide us toward a good life. 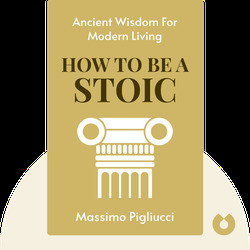 He shows how Stoicism can help us focus on what we can change, come to peace with the prospect of death and deal with frustrations and problems in everyday life. Massimo Pigliucci is a professor of philosophy at CUNY-City College. Formerly a professor of ecology and evolution, he is a former co-host of the popular podcast, Rationally Speaking.